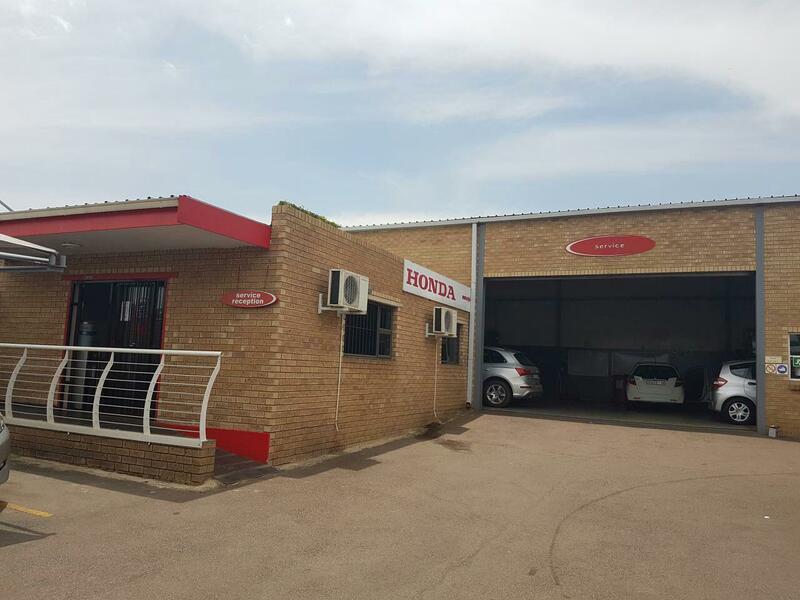 Honda Hatfield is a PROUD Dealership and is conveniently situated in Pretorius Street 1290 Hatfield Pretoria.  Honda is the number one Honda car and motorcycle Dealership Group in South Africa. 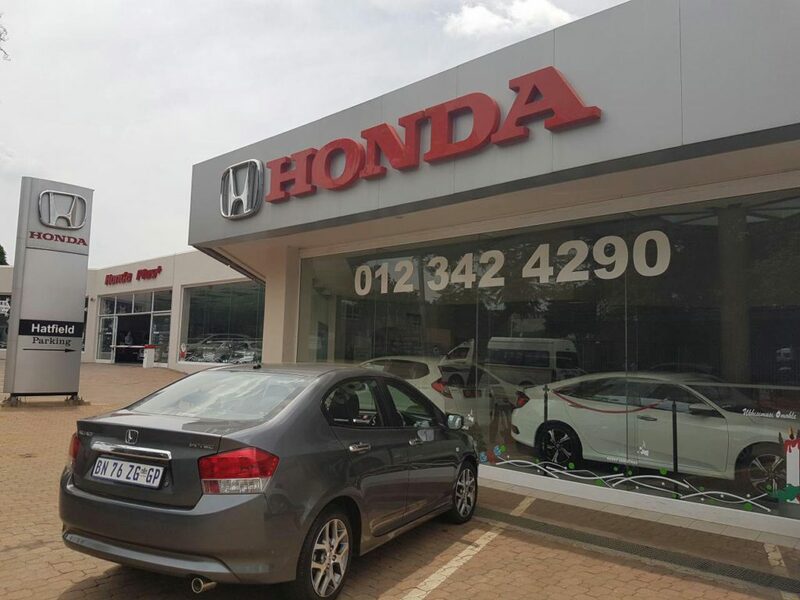 We at Honda Hatfield have experienced excelled service that will always go out of our way to find a vehicle suited to every customer and thus we are proud of our customer base. From the innovative dream bigger and drive bolder with our New bold Honda Civic, to the new superb value for money Honda Ballade, to the Life’s more reliable and stylish with refreshed Honda Brio, to the “World Best Selling SUV “the Honda CR-V its build for a lifetime full of memories, you will find the entire superior range of Honda vehicles under one roof. Honda Hatfield offers you a wide range of Pre-owned Vehicles that is well looked after.  That is why we call it Pre – loved Vehicles because Honda will give you a vehicle that satisfy your needs and fit your budget. 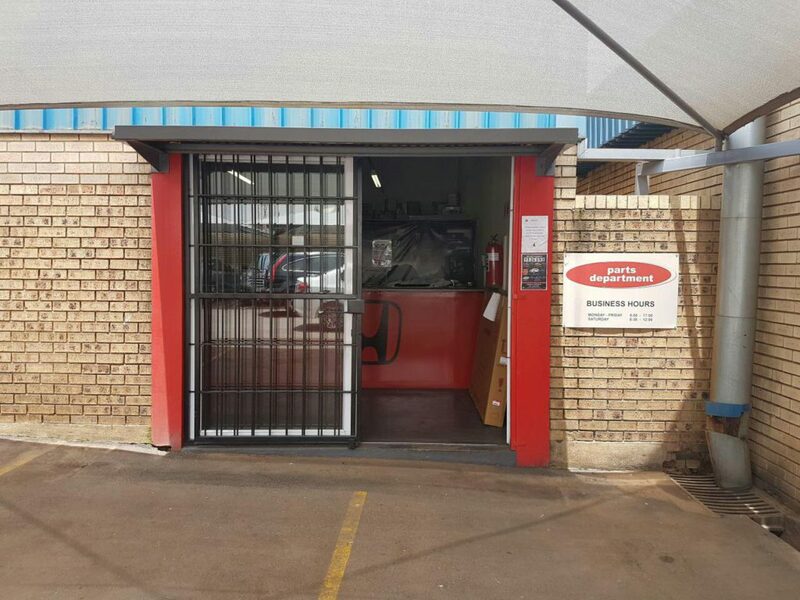 Last but not least Honda Hatfield offers you a fully comprehensive service facility with highly trained and competent technicians to ensure that your vehicle is serviced according to the highest standards, we also offer our Parts department to provide part you need for your Honda Vehicle. 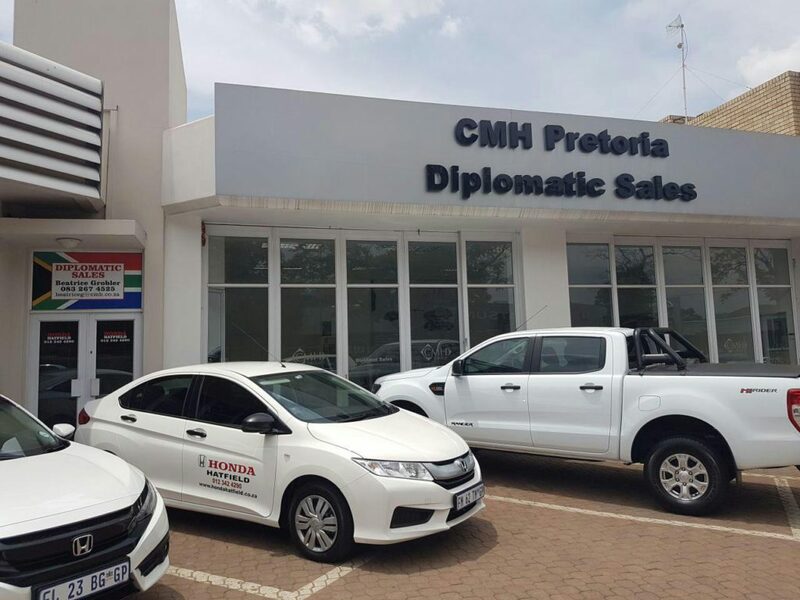 Whether you buy parts, a vehicle or servicing from Honda Hatfield our Committed team will ensure that you are offered value for money and quality customer experience, so Contact us today and become part of the Honda Hatfield Family.